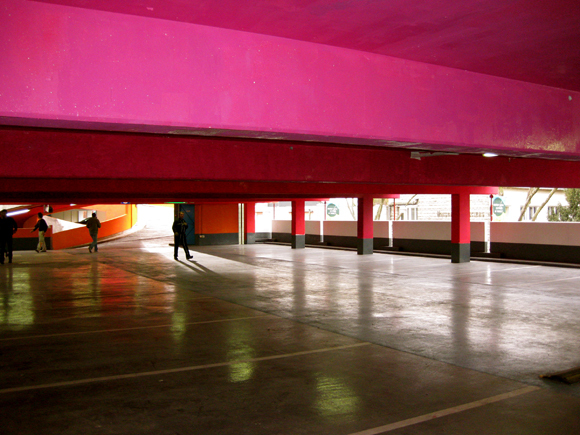 BREAKING NEWS: Pink car parks to open everywhere! Yes, the world has finally come to its senses. London’s first ever pink car park is to open in the capital this weekend, especially for the best cars in the city – the pink ones! So what do you think about the new scheme? 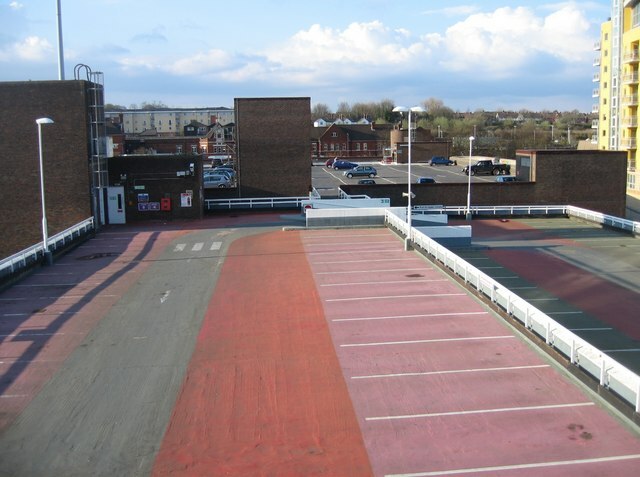 Would you park your car in the new pink car parks? We’re absolutely tickled PINK! This pink car post was added on Friday, March 30th, 2012 at 7:22 am, filed under Pink Cars Announcements, Seasonal Pink Cars. You can leave a response, or trackback from your own site.